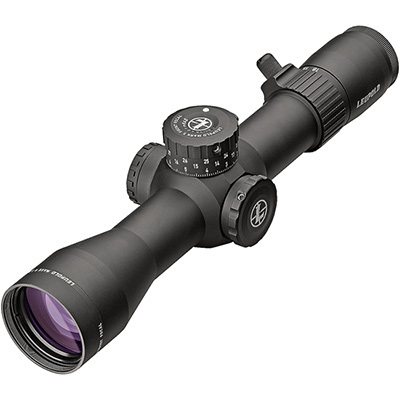 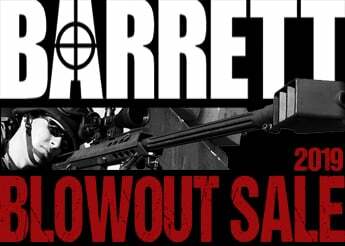 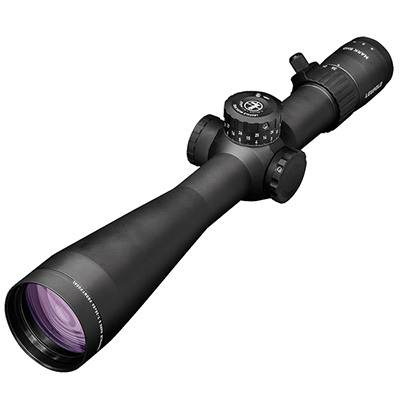 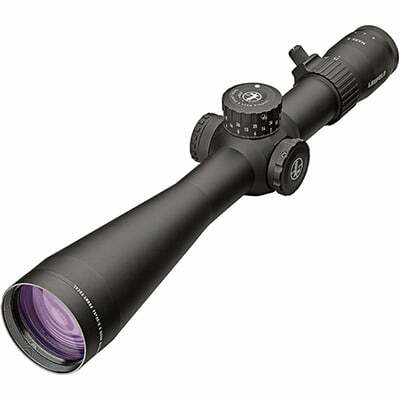 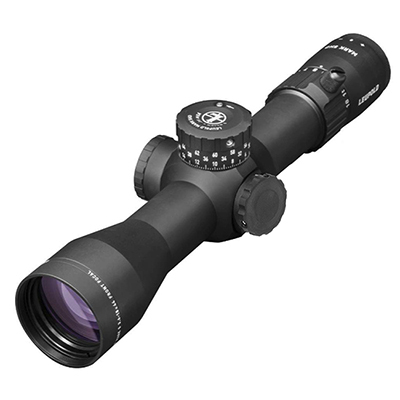 The Leupold Mark 5HD is one of the latest Leupold's tactical riflescopes. Created with the serious shooter in mind, the Mark 5HD pushes the engineering limits with its input from elite military personnel and professional shooters. 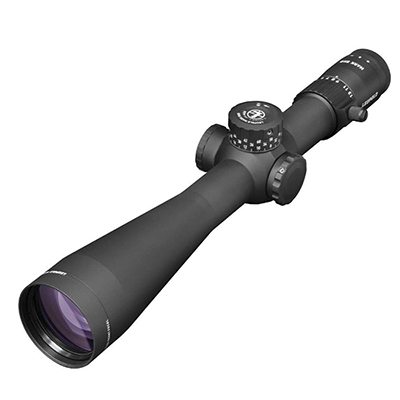 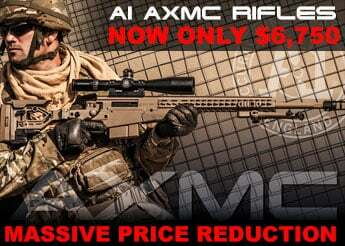 The Mark 5HD is the tactical scope you've been waiting for. 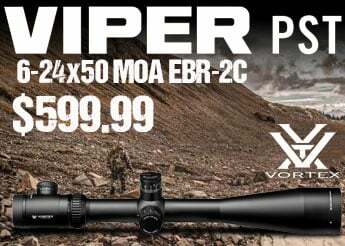 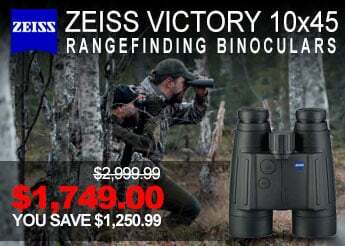 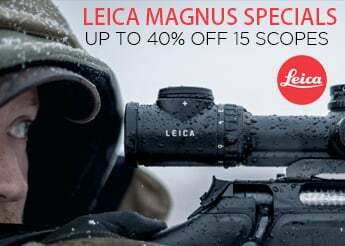 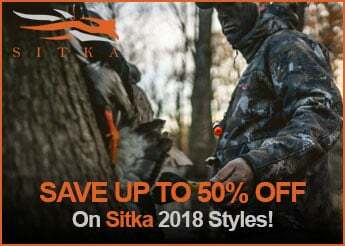 Its edge-to-edge clarity, low light performance, and increased contrast give shooters and excellent optical performance that is second to none. With its elite optical performance and rugged reliability, Mark 5HD riflescopes can be entrusted to perform the perfect shot.